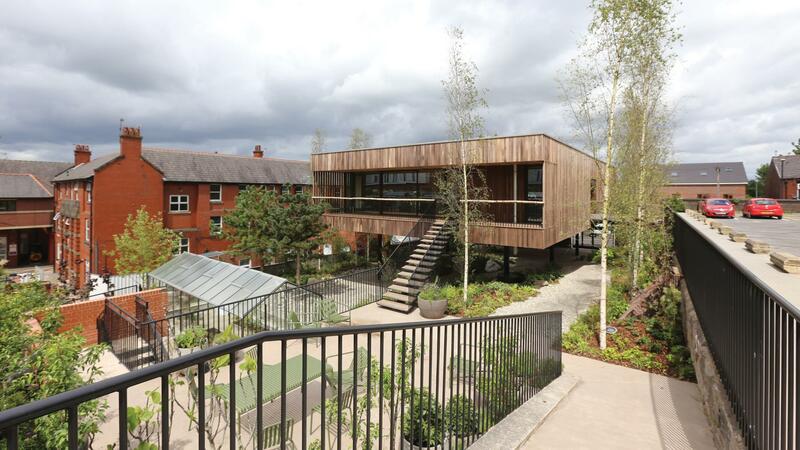 This building marks the 21st centre in the 21 year history of Maggie’s, a programme estabilished by landscape designer Maggie Keswick Jencks while she herself was battling cancer. Alex de Rijke and Jasmin Sohi of dRMM, the architects who designed the new centre, felt passionately about creating a holistic medical centre and moving away from the sterile design of hospitals that we are all familiar with. 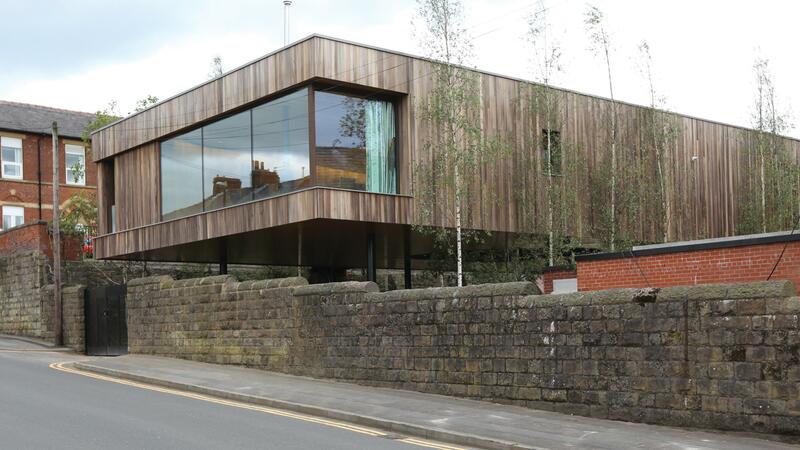 dRMM wanted not only to design the latest Maggie’s in Oldham in wood, but use it to stretch boundaries in timber-based construction. 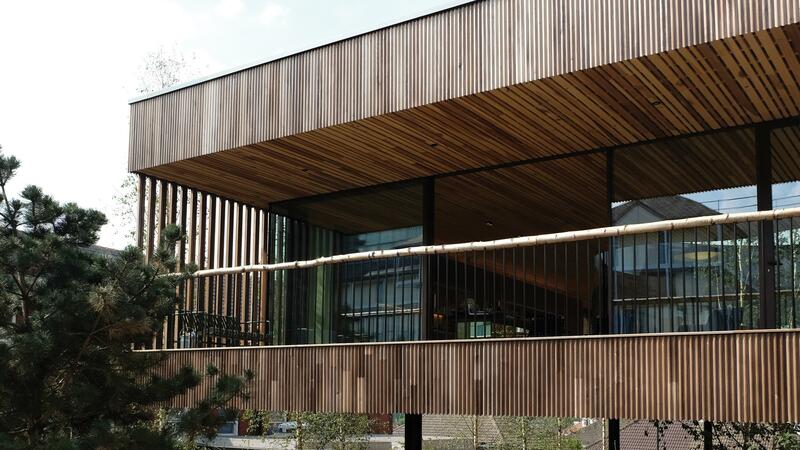 With its core structure in American tulipwood cross laminated timber (CLT), the new building brings together client’s brief and architect’s ambition seamlessly.